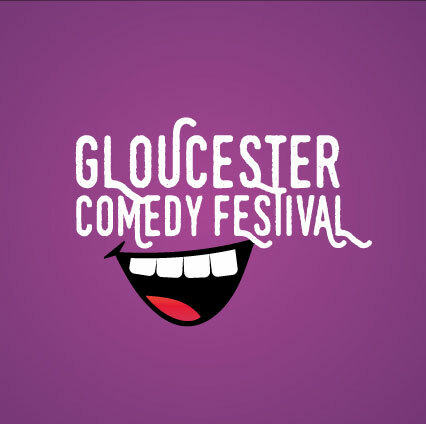 The Gloucester Comedy Festival New Act Competition is a chance for comics who are relatively new to the game. If you’re early on in your comedic journey this is a shot at a career defining title, and a decent fistful of cash. Entry requirements are few… Firstly, you should have been gigging for less than three years. Secondly, you should complete the application form (below) consisting of a brief comedy CV and, preferably, a reference. Thirdly, prep a 5-7 minute set to wow the judges. Once we’ve accepted your application we’ll send a link for you to pay your entry fee. There will be two heats (with a potential third if demand dictates). One on Friday evening, and one on Saturday afternoon. The final will take place on Sunday 29th as part of the Festival Finale!